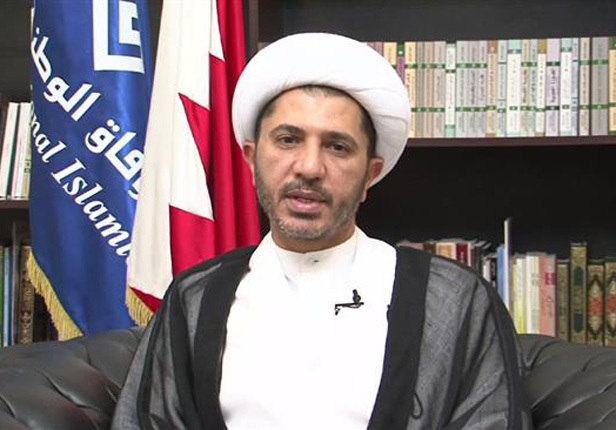 Prominent Shia Bahraini cleric and opposition leader Sheikh Ali Salman has roundly dismissed charges of working with the energy-rich Persian Gulf kingdom of Qatar to overthrow Bahrain’s ruling Al Khalifah regime. “Sheikh Ali denied the charges leveled against him,” a judicial source told AFP Wednesday on condition of anonymity. During a Wednesday hearing, the 52-year-old secretary general of the dissolved al-Wefaq National Islamic Society pleaded not guilty to espionage charges. The court deferred the next hearing until December 28. Sheikh Salman had refused to appear in court on Monday. He has been in jail on a nine-year prison sentence since late 2014 for what the Manama regime has called “insulting” government officials, “inciting” unrest through his speeches targeting the authorities during the 2011 uprising, attempting to overthrow the regime and collaborating with foreign powers.